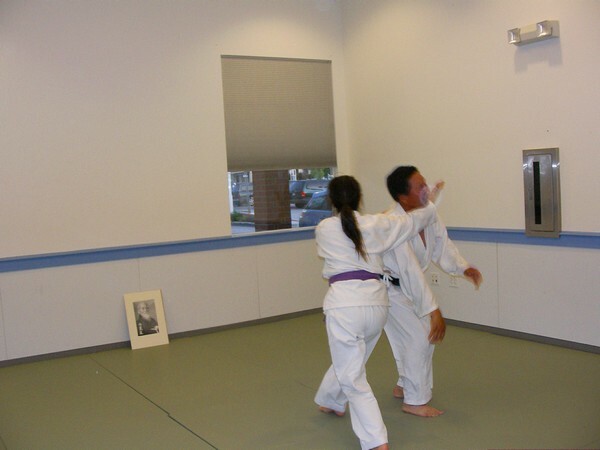 West County Aikido, is a relaxed and friendly place to practice. Adults learn in a supportive environment from dynamic and creative teachers. They teach you how to achieve the flexibility and relaxation necessary for good technique. In mixed practice all levels and ages have the opportunity to practice together. 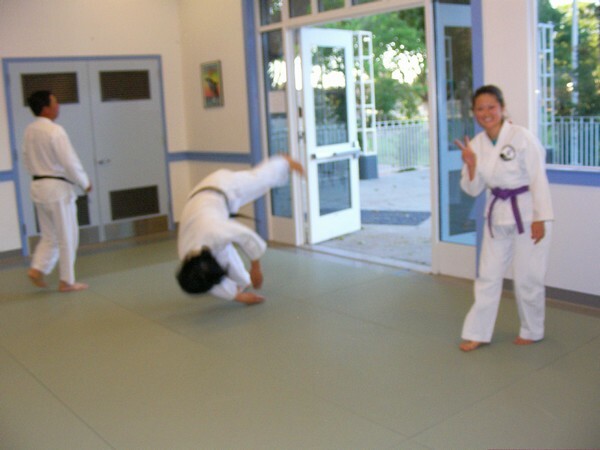 The beginning classes go over the basics, but all our instructors are skilled at teaching beginning and advanced students simultaneously. All classes have yudansha (high ranking students) to practice with, and, for even more advanced practice, there is the opportunity to attend Shiohira Sensei's general seminars, black belt seminars, and Winter and Summer Camps.